Less than a year into the first term tenure of the administration of Ondo State governor, Oluwarotimi Akeredolu, a political storm is gathering in the state’s northern Senatorial District. Although Akeredolu is using the slot of the senatorial zone, he is from the Owo/Ose axis, which occupies two out of the six local councils that made up the area, the other four being Akoko. 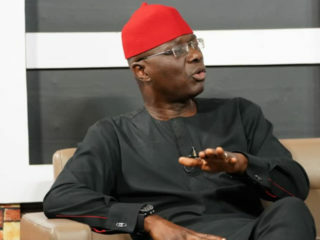 In the run-up to the November 2016 elections that produced the governor, the senatorial district, which turn it was, in accordance with an unwritten but accepted zoning formula in the state, to produce the governor, was divided by the ambitions of Akeredolu, sitting second-term senator of the area, Professor Ajayi Boroffice and Olusegun Abraham in the same All Progressives Congress (APC). But almost one year after Boroffice and Abraham were defeated in the APC primary election by Akeredolu who went ahead to win the governorship election, the triangular rivalry is still there for all to see. 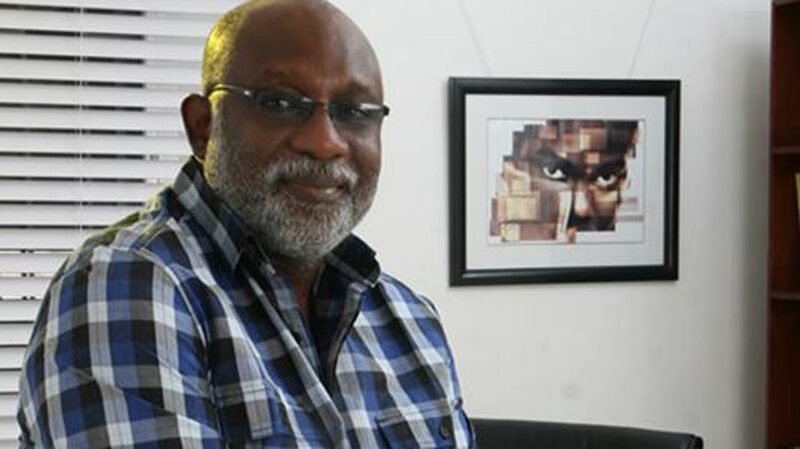 While Abraham is contesting the validity of the primary election that produced Akeredolu as the candidate in the law courts on the ground that the process was flawed, Boroffice was alleged by the governor’s camp of withdrawing his support for the party at the crucial moment of an election that was contested against the candidate of an incumbent governor. The governor, who has not hidden his disdain for those who did not support his emergence, is said to have used any opportunity to disparage them at every public function, a development that is already heating the polity in the Akoko area of the state. 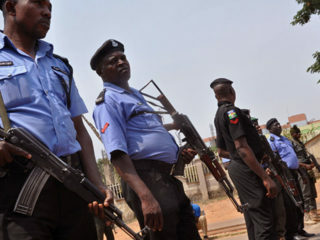 In a statement signed by the duo of Adebola Ogungbemi and Mathew Adegoke, Chairman and Secretary respectively, and made available to The Guardian during the weekend, titled “Unwarranted Attacks on Our Illustrious Sons,” the group said, “Our attentions have been drawn to some topical issues regarding the integrity, reputation, and collective image of Akoko kingdoms. In precision, series of unwarranted and unfathomable attacks as well as aspersions have been lunched at well – meaning illustrious sons and daughters of Akoko kingdom. 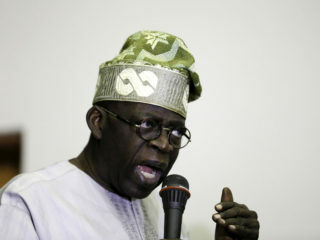 The governor was alleged to have described the leader of Oodua Peoples Congress (OPC), Gani Adams in unsavoury manner while the monarch of Adam’s hometown, the Zaki of Arigidi-Akoko was said to be a Fulani descendant by Akeredolu’s Senior Special Assistant on Special Duties, Dr. Doyin Odebowale. The group continued, “Lately at the conferment of Asiwaju of Okeagbe Akoko on Otunba Solomon Oladunni, the governor insulted our distinguished Senator Ajayi Boroffice, a highly revered illustrious son of Akoko who had contributed immensely to the development of the land by saying that the senator did nothing to develop Akoko as a serving senator. “He blamed Boroffice for the poor state of the roads in Akoko land. He said the senator ought to have rehabilitated all Akoko roads. It is highly ridiculous and ironical that Governor Akeredolu does not know the constitutional duties of lawmakers. However, while debunking the allegations against the governor, Akeredolu’s Chief Press Secretary (CPS), Segun Ajiboye who as Akoko indigene is one of the High Chiefs in his Irun-Akoko community, said there is no iota of truth in the statements credited to his principal. Ajiboye who spoke to The Guardian yesterday, blamed politicians and indecent politicking for the allegations against the governor saying, “We should begin to learn to play politics with decorum and maturity.